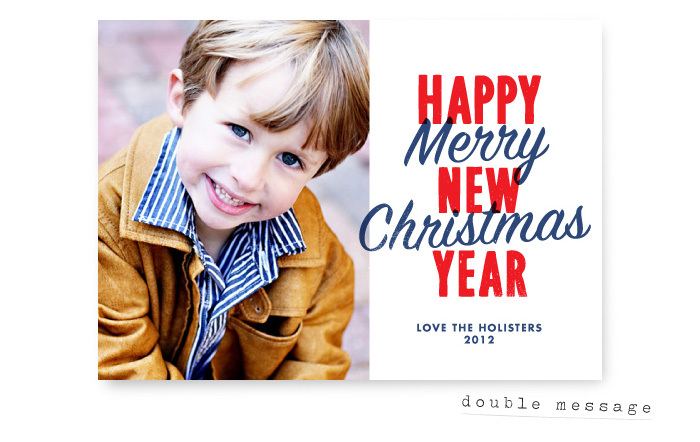 It's a stormy Monday here in Houston and I've finished work early, so I thought I'd share some of my recent entries for Minted's 2012 Holiday Card challenge. In the name of brevity, I will break this up into a couple posts (more to come). 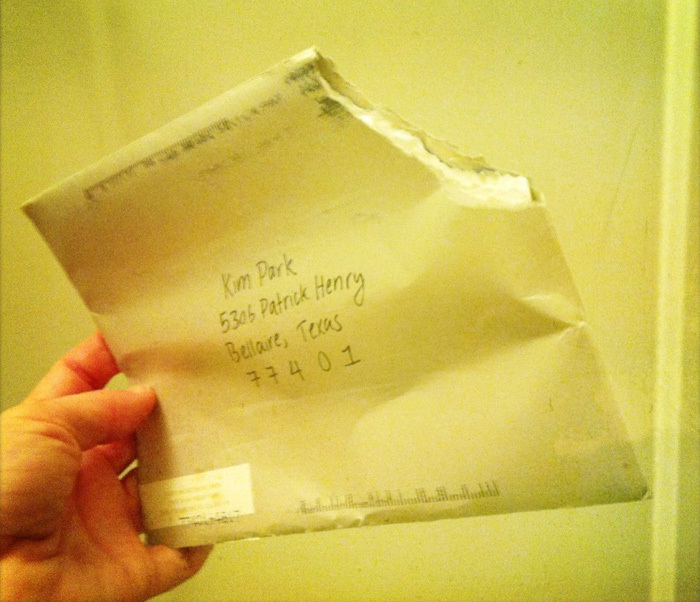 Winners and Editor's Picks will be announced later this summer, so fingers crossed for a nice surprise come September! Show and Tell! 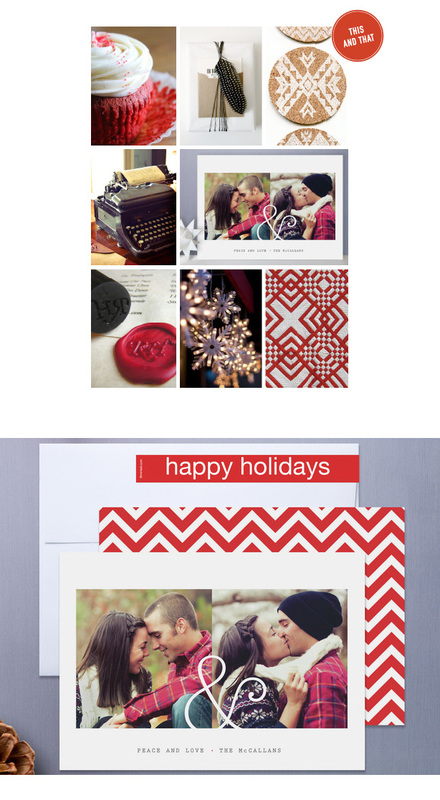 Here are the holiday cards I sent out to clients this year. 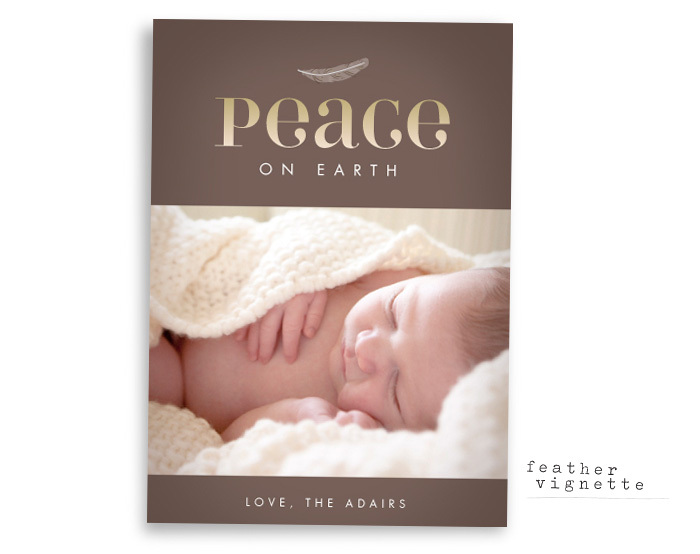 This season was a doozy and I didn't have the spare time to create anything from scratch, so I used one of my Jody Wody designs for Minted, "Antique Typography". To spice things up, I bought dozens of Tattly temporary tattoos, slipped them into tiny silver coin envelopes, and sealed them inside the folded card! I included my favorite design-themed Tattly tattoos, including: Love Your Work, Tattone, Type Nerd and Crops. 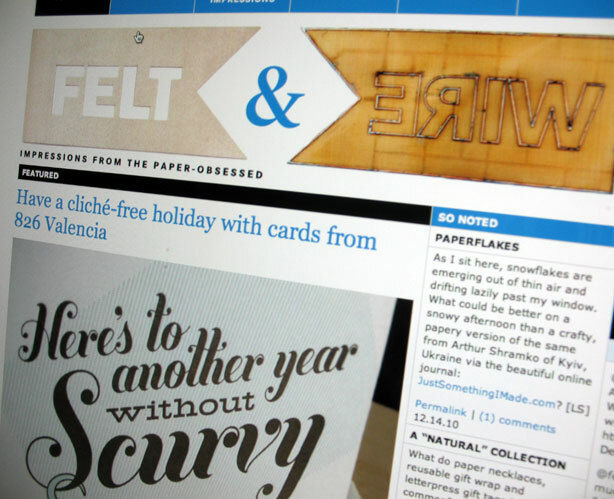 "This and That" pays homage to the almighty ampersand (this particular specimen is part of the typeface American Typewriter). When designing this card, I was inspired by young romance, typed love letters, pure white snowflakes, with a tinge of nostalgia. Inspiration board sources: JCoPhoto (top left), feather package, unknown source (top middle), inhauspress (top right), .benedicte (middle left), ragehaus (bottom left, snowflake lights, unknown source (bottom middle), rickrack.com (bottom right). Do you have trouble making up your mind? Can't decide on just one photo, huh? How about, say, eight? I designed this card, "Classic Collage", with you in mind. 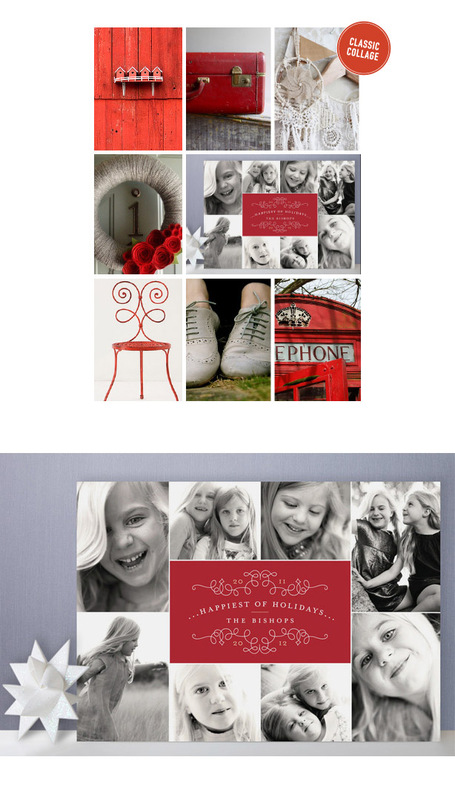 The messaging is simple and straight to the point, with a touch of curlique to pretty it up. Inspiration board sources: Todd Klassy (top left), Ethan Ollie (top middle), Decor8blog (top right), Its Fitz (middle left), Anthropologie (bottom left), GEMMAWH (bottom middle), Ranveig (bottom right). 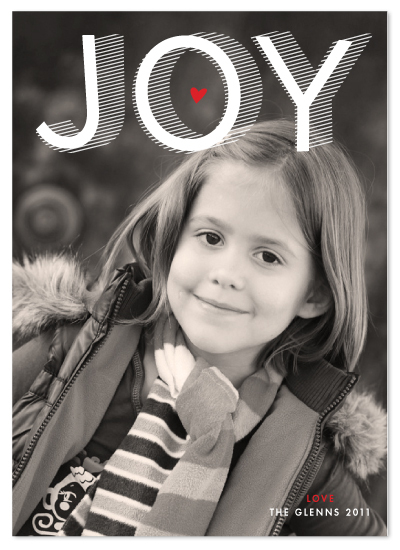 My next card, "The Joy of Stripes" was designed to offset a full-bleed photo with a simple message. I was motivated to create a classic, editorial look (think: Vogue, Harper's Bazaar) with a twist. Crisp, offset stripes and a pop of red add depth and warmth, while retaining a chic-yet-slightly-quirky aesthetic. Inspiration board sources: Audrey Hepburn, Unknown Source (top left), Dwell Studio (top middle), Juniper Home (top right), Studer T.V. (middle left), herz-allerliebst (middle right), Decoration Cartier (bottom left), Tiny Water (bottom middle), Lilly Queen Vintage (bottom right). 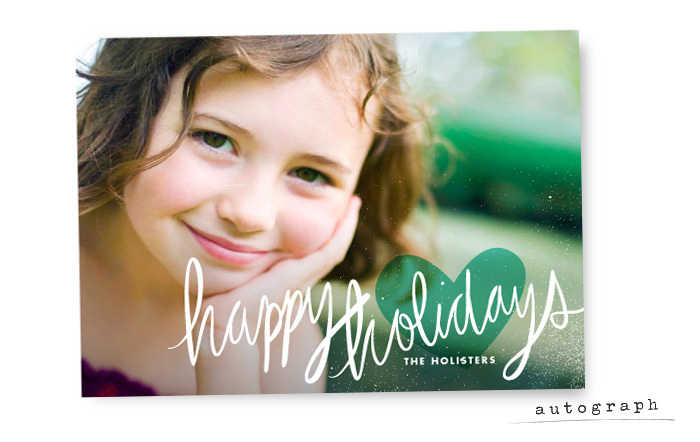 Believe it or not, Holiday Card orders are already rolling in! 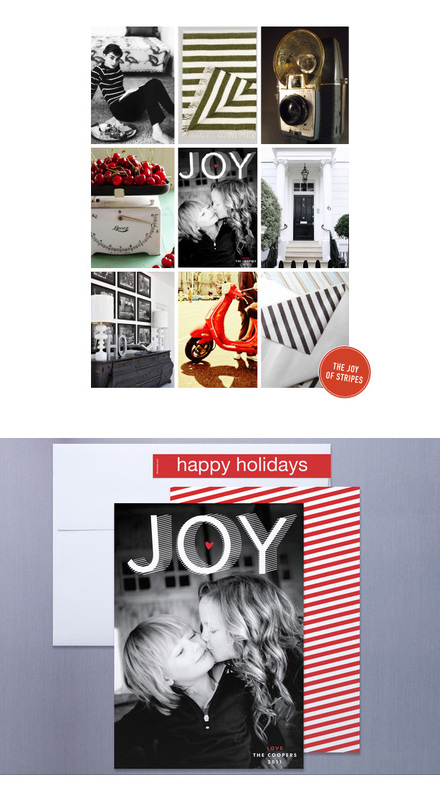 I have a new collection of 2011 holiday designs at Minted, so I thought I'd highlight a different design (with accompanying inspiration boards) each day. I'll start with one of my favorite cards, "Modern Headline." 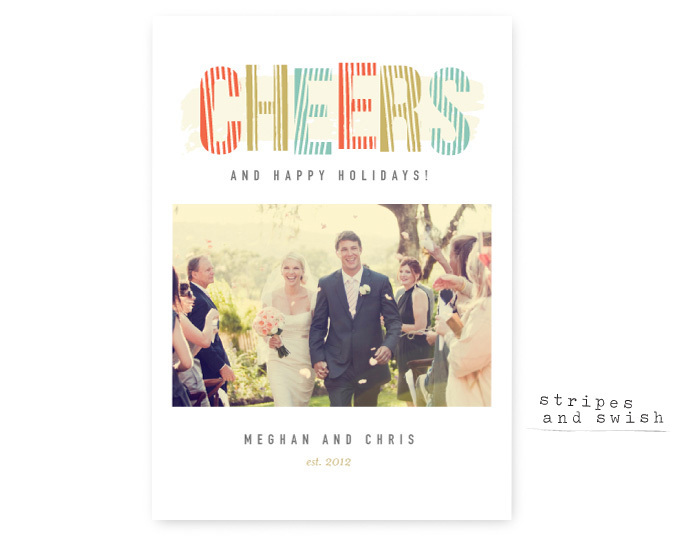 This sweet and simple design showcases a full-bleed photo with playful typography and a vintage-y color palette. I love giant polka-dots, so I couldn't resist this motif for the backer. 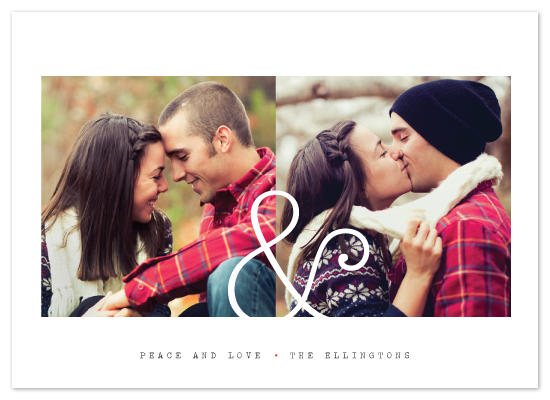 Minted is currently offering free shipping and backers for the next couple days, so get 'em while they're hot! Inspiration board sources: The Crafting Chicks (top left), Petite Alma (top middle), Apartment Therapy (top right), Flightless Boyds (middle left), Heirloom Philosophy (middle right), Town Above Water (bottom left), Simply Hue (bottom right). 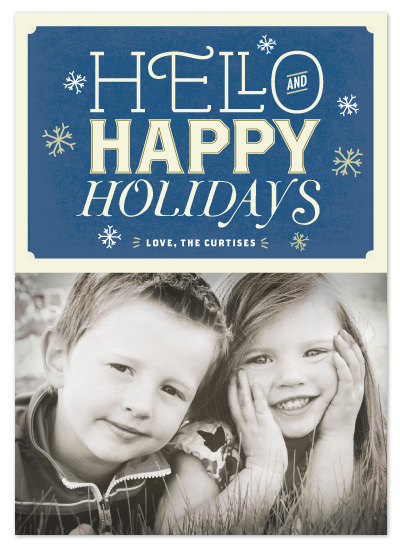 Today Minted announced its top picks (all 700 of 'em!) 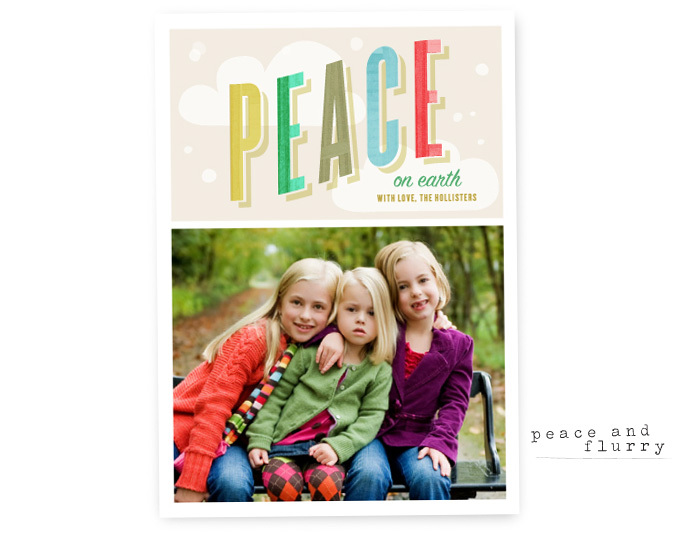 for their absolutely epic "Sending Good Cheer" holiday card design challenge. These killer designs will be up for voting for the next couple days, and the lucky winners will be sold online later this year. Here are the Jody Wody designs that pushed through to the voting round. I'll buy you some eggnog if you vote for me. Eggnog ain't your thang? Okay, let's do beer instead. Cheers! After a two-week hiatus from work, it's definitely time to get back into the swing of things! 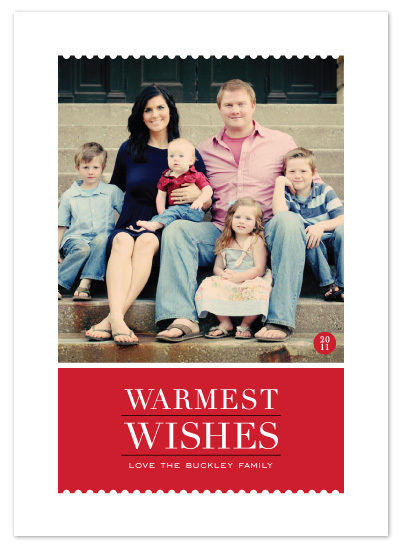 To kick off 2011, I thought I'd share the card I sent out to my clients at the end of last year.